CVS officials said the company’s pharmacy benefit management division and Walmart were splitting over a price dispute Tuesday. The organizations walked back the announcement Friday. The split would have meant that many people who have CVS Health drug plans would no longer be able to pick up their prescriptions at Walmart locations. Walmart and CVS Health’s pharmacy benefit management (PBM) division announced Friday they will continue to partner after resolving a pricing dispute, and it’s a “win” for consumers, health care expert Rita Numerof told The Daily Caller News Foundation Friday. CVS twisted Walmart’s arm Tuesday with a relatively out-of-the-blue announcement of a pending split over prescription drug reimbursements. During the dispute, Walmart maintained that CVS was trying to control where customers filled their prescriptions, according to Bloomberg. Walmart has a reputation for making drugs affordable, including through its $4 generic prescription drug program. 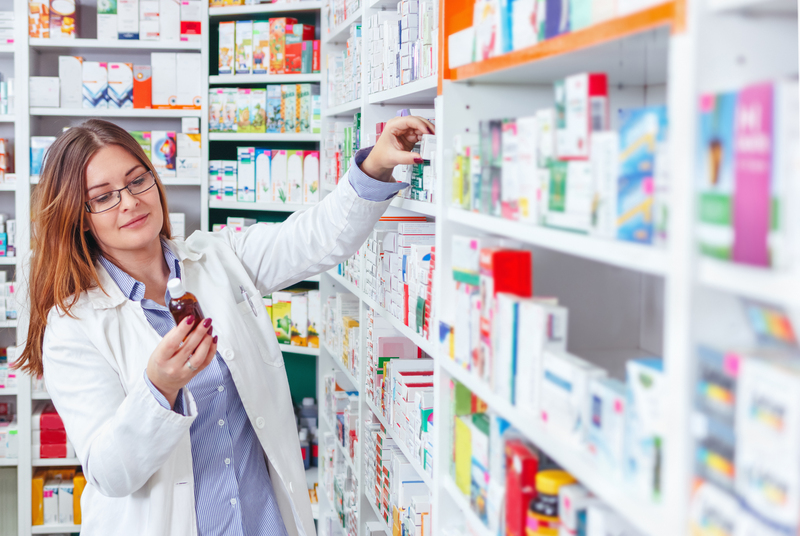 CVS maintained that Walmart, which has leverage as one of the biggest pharmacy operators in the U.S., was pressing for higher reimbursements from CVS Caremark, its PBM subsidiary. CVS Caremark doesn’t just account for a portion of CVS revenue, it makes up most of its revenue, according to Bloomberg. More than 93 million Americans have CVS-administered prescription drug plans. The CVS-Walmart split would not have affected Medicare Part D beneficiaries or customers picking up prescriptions at Sam’s Clubs, according to the CVS statement. PBMs are often blamed for high drug prices. 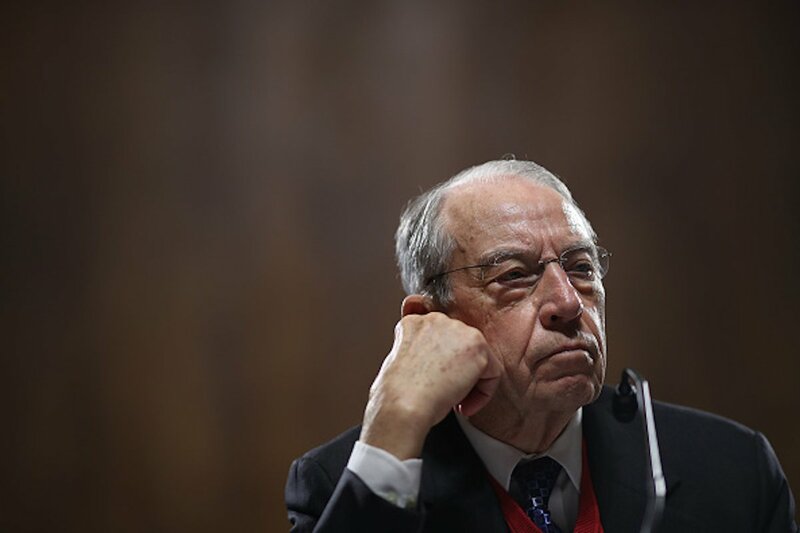 Senate Finance Committee Chair Chuck Grassley revealed his three-part initial plan to cut drug prices Wednesday. His plan did not include rethinking legislation surrounding PBMs, but he has discussed the need for oversight of them. CVS was in the news for its health care business decisions back in 2018. CVS Health finalized a $69 billion acquisition of health insurance company Aetna on Nov. 28. Numerof is the co-author with Michael Abrams of the 2016 book “Bringing Value to Healthcare: Practical Steps for Getting to a Market-Based Model.” Numerof and Abrams co-founded the health care consulting firm Numerof and Associates.